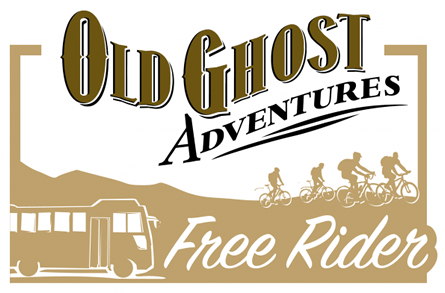 The total solution for mountain bikers wanting a single-day taste of The Old Ghost Road with the fundamentals of transport and bikes taken care of. Meet your bus transport and dual-suspension hire bike in Westport before embarking to either end of the track. 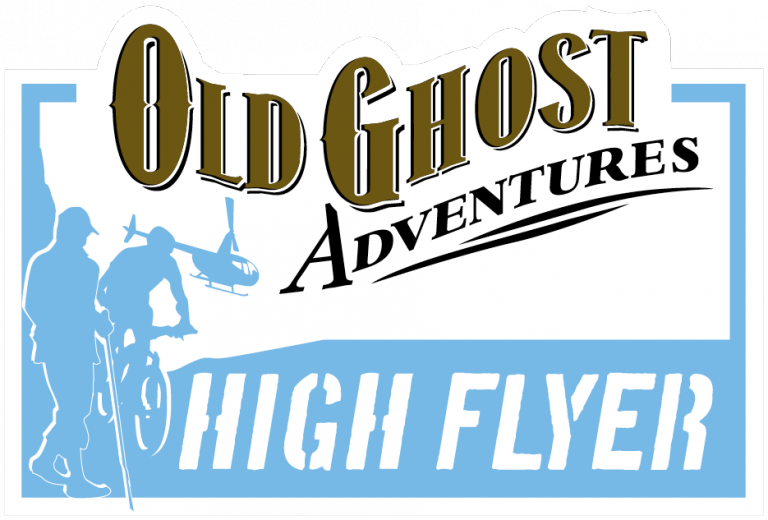 Choose from a climb and scintillating return descent at the Lyell (southern) end or an undulating scenic river ride in the rugged Mokihinui Gorge at the northern end of The Old Ghost Road. Return to your awaiting transport for an afternoon journey back to Westport. Learn More | Book Now! The ultimate mountain-biking indulgence! 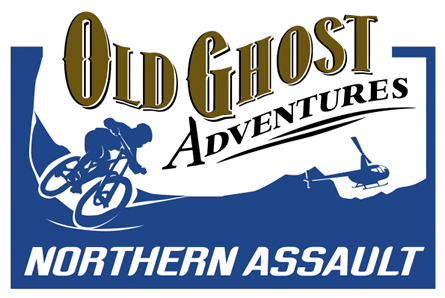 Unburden yourself of a weighty overnight pack and treat yourself to a demanding day’s riding through the ever-changing landscapes of the northern sections of The Old Ghost Road. Start with a night of rustic luxury at the Rough and Tumble Bush Lodge nestled at the northern end of The Old Ghost Road. After an early breakfast, greet your helicopter transport on the doorstep of the Lodge for a scenic flight with your bike and day pack to the top of The Old Ghost Road, alighting at Ghost Lake Hut. From Ghost Lake, point your front wheel north and commence an unparalleled 55km mountain-biking adventure back to the comforts of the Rough and Tumble Bush Lodge for a well-deserved dinner and restful sleep. 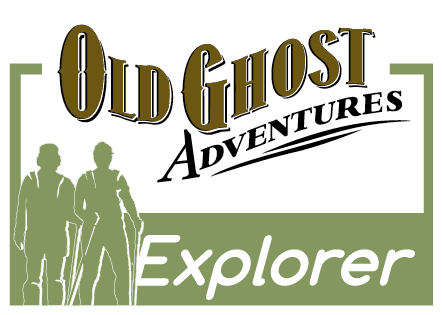 Immerse yourself in the essence of the northern end of The Old Ghost Road. Spend an evening luxuriating and dining at the Rough and Tumble Bush Lodge. After a restful sleep, coffee and breakfast, meet your chartered helicopter on the doorstep of the Lodge before being transported on a scenic flight up the Mokihinui Gorge to your chosen drop-off point. Chose from a range of drop-offs points depending on your exertion tolerance! From here you set the schedule as you explore the rich natural and cultural wonders along this part of the trail at your own pace. Hike or bike back down the scenic Mokihinui Gorge to the comforts of the Rough and Tumble Bush Lodge for night two and a well-deserved shower, drink and sumptuous Lodge meal. Treat yourself to four dramatic perspectives on one of New Zealand’s grandest wilderness rivers – the Mokihinui. Hike or Bike 17km’s up the Mokihinui Gorge to your accommodation for the evening – the spectacularly sited Specimen Point hut. Here, your overnight gear and raft will rendezvous with you. Your surplus gear (including bikes) will be returned to the Rough and Tumble Bush Lodge while a delicious backcountry dinner is prepared for you courtesy of your rafting guides. Awake on day 2 to a nourishing breakfast and coffee, before a walk along The Old Ghost Road to the raft ‘put in’. The adventure starts immediately with the Mokihinui River providing the way for a tumbling ride back down through the Gorge to the Rough and Tumble Lodge where you shower, dine, relax, and stay. 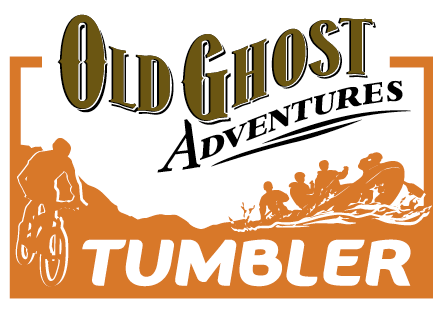 The high point of any Old Ghost Road experience! Enjoy a night dining and luxuriating at the Rough and Tumble Bush Lodge before setting out along the northern end of The Old Ghost Road, up the Mokihinui Gorge to a pre-arranged helicopter rendezvous later that day. From here, prepare to be blown away by the scenic flight (with all your gear) as you are lifted to the top of The Old Ghost Road, landing at your destination for the night, Ghost Lake hut. Cross your fingers for one of Ghost Lake’s world-class sunrises the following morning and then set off on 30km of glorious (mainly) downhill riding or hiking to where your shuttle transportation awaits, returning you to your starting point.